Block Paving is a sometimes called brick paving and is a concrete block made of cement and coloured many different colours are available; providing excellent flexibility and truly eye-catching finishes to match any outdoor style. 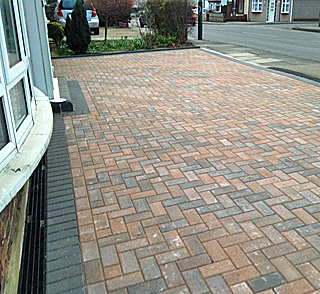 How is Block Paving carried out? 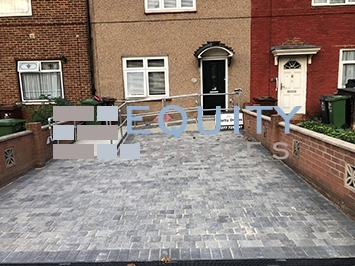 We excavate the area out and lay a sub base of type 1 or machine crushed concrete and compact it down with a vibrating plate we then lay a sharp sand down and compact that also to a depth of 50 mil. 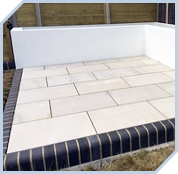 The blocks are then laid on top at a 90 – 45 degree angle and compressed down with a vibrating whacker plate. 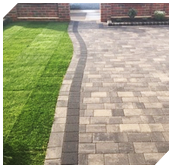 Finally kiln dried sand is swept in the small gaps between the blocks to provide a clean a modern finish as well as deter weeds. 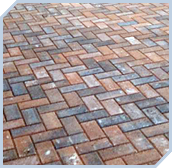 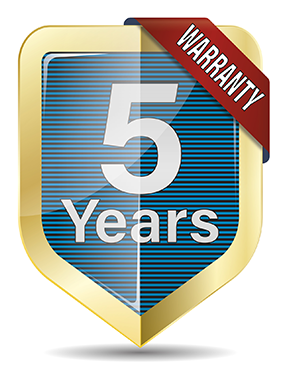 maintain, lasts for years and easy to fix individual blocks or sections if they’re damaged or stained over time. 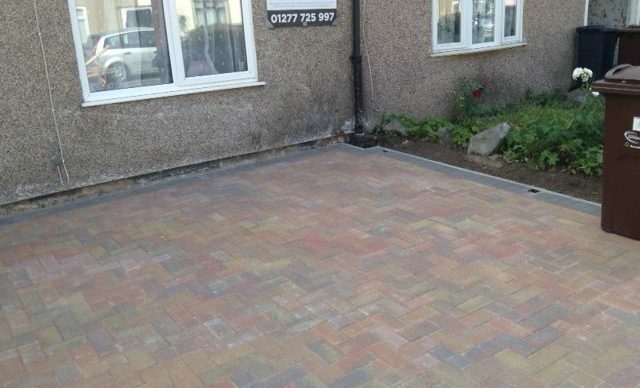 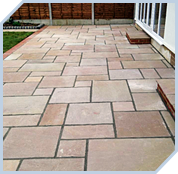 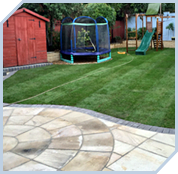 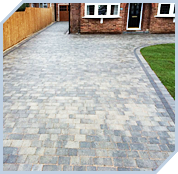 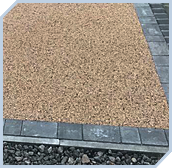 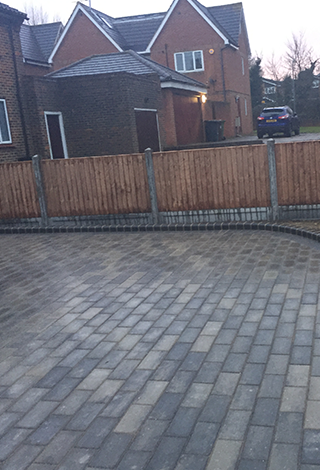 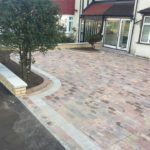 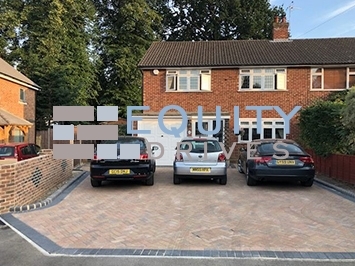 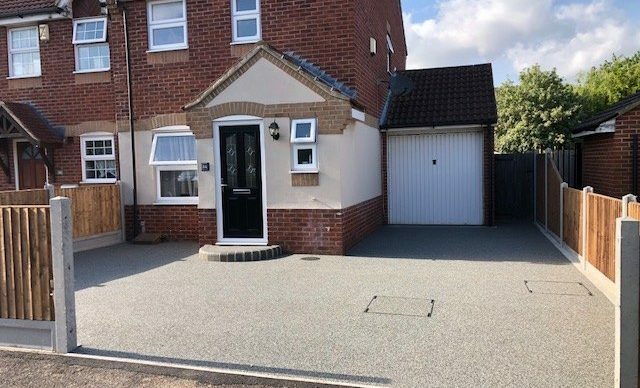 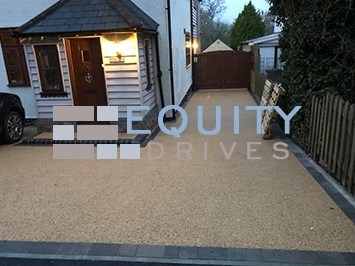 Block paving creates a great first impression on a driveway or pathway at the front of a property or a clean and tranquil finish to a rear garden or private area at the back of a home or business. 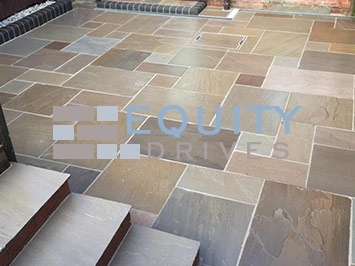 The blocks are usually made from concrete or clay and there is wide range of styles and colours to choose from to achieve your desired look and feel. 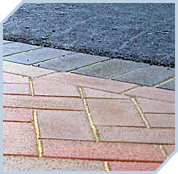 Various patterns can be chosen; along with a mixture of block colours. 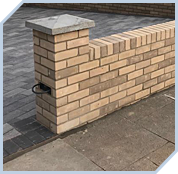 The manufacturing process of these blocks is now typically done with recycled materials from the construction world making it a more environmentally friendly solution to choose. 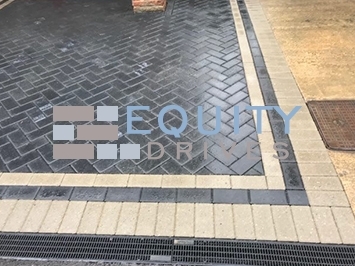 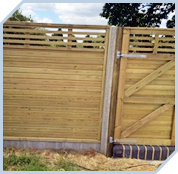 Here at Equity Drives, we can provided advice and assistance with your block sourcing and design / pattern. 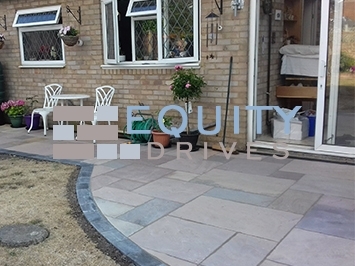 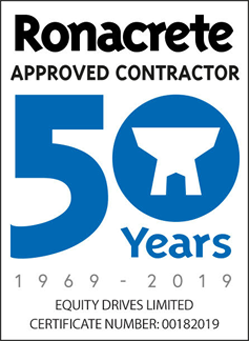 After years of experience we know what works and are happy to offer a free consultancy and quote, even if you’re simply playing with the idea of installation, so please get in touch. 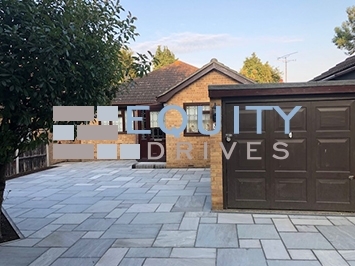 Barking, Basildon, Braintree, Brentwood, Castle Point, Chelmsford, Colchester, Dagenham, Epping Forest, Gidea Park, Harlow, Hutton, Hornchurch, Maldon, Rochford, Romford, Southend-on-Sea, Tendring, Thurrock, Upminster, Uttlesford. 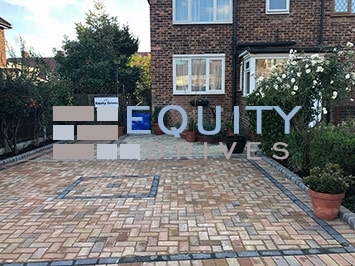 Barking and Dagenham, Barnet, Bexley, Brent, Bromley, Camden, Croydon, Cranham, Ealing, Enfield, Greenwich, Hackney, Hammersmith and Fulham, Haringey, Harrow, Havering, Hillingdon, Hounslow, Islington, Kensington and Chelsea, Kingston upon Thames, Lambeth, Lewisham, Merton, Newham, Rainham, Redbridge, Richmond upon Thames, Southwark, Sutton, Tower Hamlets, Waltham Forest, Wandsworth, Westminster.